In this occasion, we initiate a new adventure. 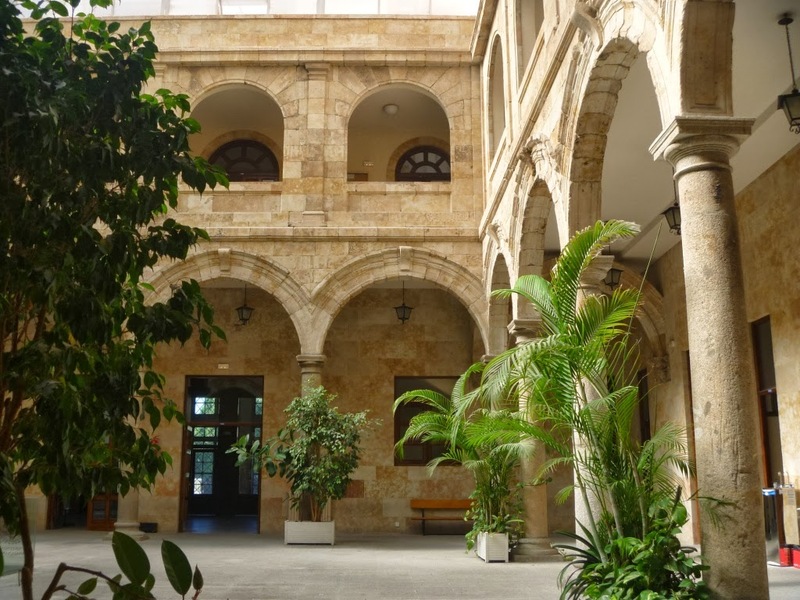 The Iberian Materials Societies, Sociedad Española de Materiales (SOCIEMAT) and Sociedade Portuguesa de Materiais (SPM) have joined to organize the I Iberian Meeting of Materials Science. With this initiative, we expect to increase and strengthen the links between Spanish and Portuguese researchers. The Congress offers the possibility to present new equipment and innovate by sharing experiences with researchers, experts and scientists of recognized prestige and will constitute the best showcase to present all the new products, equipment and technical developments to the largest community of researchers. – March, 10th, 2018: deadline for receiving communications. – April, 23rd, 2018: notification to authors of acceptance or rejection of their communications. – May, 5th, 2018: deadline for the early registration fee.